If you are looking for an excuse to get away for a few days, in a rather special, unspoilt part of English countryside, West Stafford is a quintessentially English Village located just down stream of Dorchester in the heart of Thomas Hardy country. Criss-crossed with old water meadow systems and of course the famous River Frome, this is without doubt one of southern England’s finest chalkstream fisheries. Memories from time spent on the banks on this glorious stretch of the River Frome, secluded and idyllic bliss will stay with you forever. 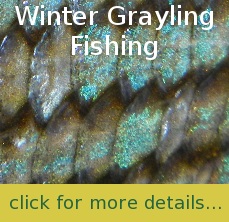 Your fishing day from dawn until the evening rise and dusk will undoubtedly leave you wanting more. So why not stay over? The Annexe provides a perfect base to discover the delights of the surrounding area and only a stones throw from 10 miles of idyllic chalkstream fly fishing in the heart of Hardy country. 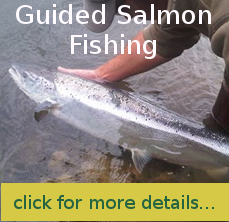 So perfect you’ll want to keep it to yourself... We now have the use of eight delightful beats here in Dorset, on this page we give you a gentle introduction to the very varied Fishing that we have available, either on a Day Ticket or if you are staying with us as part of your fishing holiday. 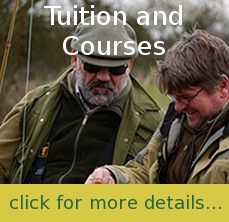 If you require some tuition or guiding during your visit we can provide this service with qualified instructors and guides (including all equipment) either one to one or per party. We welcome individuals or small parties, guests are greeted with breakfast before heading out to the river for the morning session. 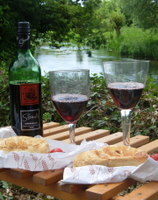 Lunch can be provided, either a tasty hamper delivered to your beat or cooked especially for you at the fishing hut. 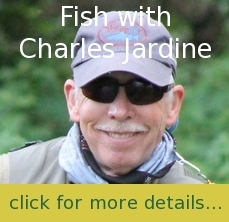 Gift vouchers for our fly fishing are ideal as a birthday or Christmas present for the fly fisherman in your family.